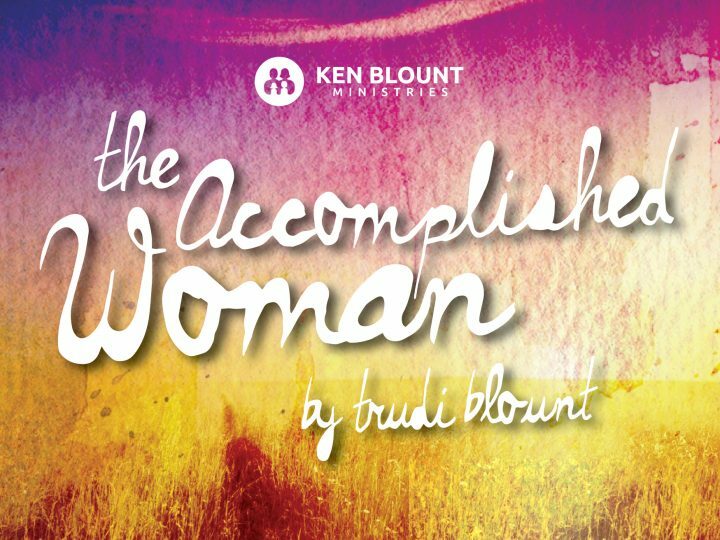 Is the accomplished woman a superwoman? Let’s be very honest here. Sometimes as a woman, when you read Proverbs 31 at face value, it can be disheartening. When you read about all the accomplishments of this woman you may think, “Are you kidding me? Who in the world is really able to do all this?” Look at the skills she operates in from verses 13-22. 15 She also rises while it is yet night and provides food for her household, and a portion for her maidservants. You have to admit that this is certainly not the picture of a lazy, selfish woman. Quite the contrary. This is the portrait of a loving, caring, giving lady. I think the key to this whole passage is the word “willingly.” This word is talking about this lady’s heart. It speaks of the fact that she is willing to do what it takes to make her family successful. I don’t think all the things listed here are necessarily a “to do” list that you have to follow. These attributes tell us about the assorted and eclectic gifts that can flow through a woman that is willing to serve God and her family. I personally don’t know any woman who does all these things. I certainly don’t. But I do know many dedicated, committed, loving women who operate in the unique talents and giftings that God has given them. Another thing I want to point out about this multi-faceted woman: three times it talks about how she touches others with her hands. In the Hebrew language, the word “hand” is yad. Some of the meanings of this word are associated with power or direction. This woman’s direction and power in life are plainly displayed by her hands. I believe the starting point of this passage; the beginning point of becoming this woman we truly are called to be; is when we lift our hands in praise to God. The lifting of our hands is an exhibition of our love and surrender to the Lord. Psalm 141:2 (NLT) Accept my prayer as incense offered to you, and my upraised hands as an evening offering. When you lift your hands to Him first and make yourself an offering; or when you direct your heart and desires to be HIS heart and desires; you then empower your hands to be productive. Psalm 18:34 (NLT) He trains my hands for battle; he strengthens my arm to draw a bronze bow. I’m privileged to know several women who love Jesus and operate in their unique giftings; some young, some old. I’ve learned from and been inspired by all of them. This one thing I do know is that this is a lifetime venture. It’s a journey that we continue to grow in. None of us will look like her overnight. But we have the best trainer and coach you could possibly have helping us to become this “Accomplished Woman.” His name is the Holy Spirit. Over the next few days, I will break these scriptures down and comment on them. 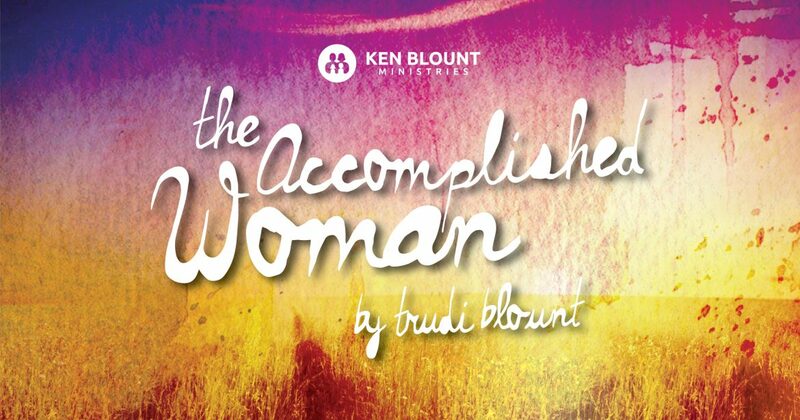 But in answer to the question I began with; Is the “Accomplished Woman” a superwoman? Well, yes. She can be with Jesus inside; because, you see, He is SUPERnatural!!!! Oh, that just makes me want to tell Him I love him! I just wanted to thank you for these blogs and share a gem that God put on my heart about the Virtuous Woman. As I was reading Proverbs 31 one day I felt overwhemled and asked God, do you really expect all this from me? He told me that these weren’t commands but promises and that we take them by faith like any other promise from God. So I began to declare these promises over my life. I felt like a shift had truly taken place. I had once felt burdened by reading Proverbs 31 and now I feel liberated and excited to see the fruits of these seeds I am planting in my heart! I hope this encourages someone today and bless all you put your hands forth to do!! !